It is applied to produce and print the double-colored or uncolored vest bags, using HDPE, LDPE roll film. It adopts PLC control, double step (servo) motor fixed length and the liquid crystal touch screen actual display to finish the feeding, sealing, cutting, punching holes and transporting only in one process, which can save man-power greatly and yield good economic result. 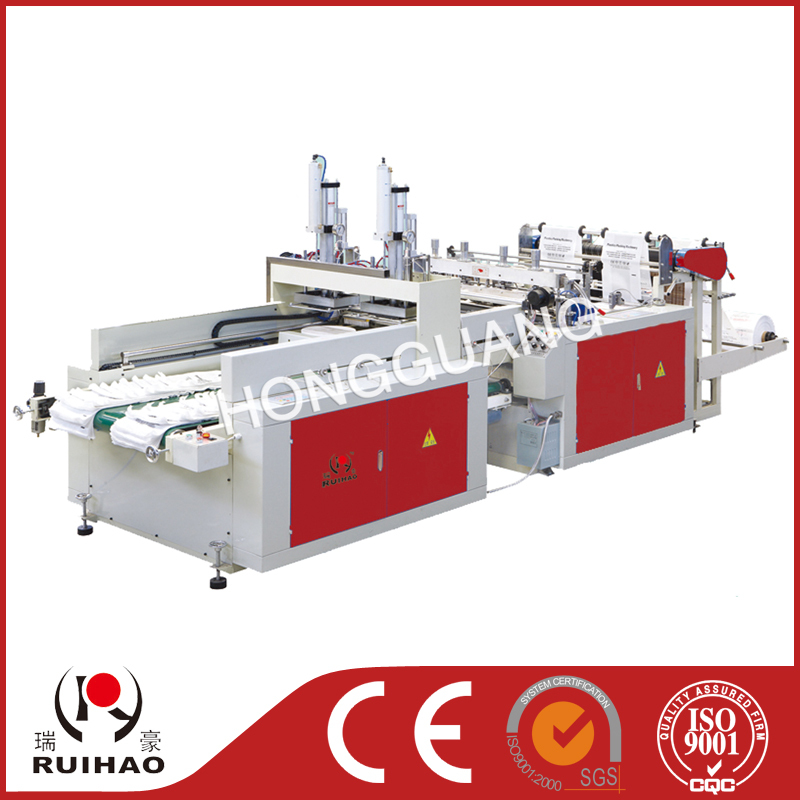 It''''''''s traced by 2 photocells to make the printing very exact.